Each year, Boulevard Gardens hosts a variety of events for its residents. It's our way of getting together with neighbors to laugh and play and build community. 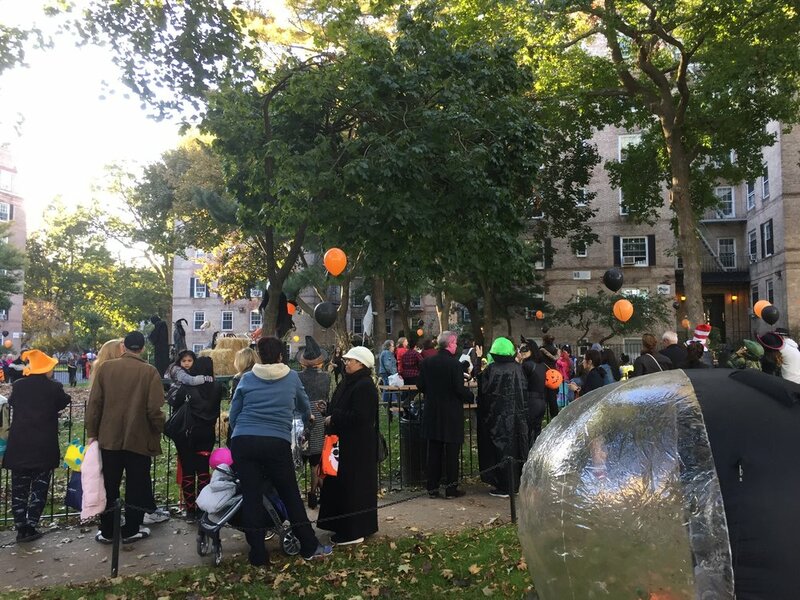 Every October 31, there's a huge turnout for the annual Halloween parade and costume contest. Kids of all ages, and their parents, participate in many activities. It's a great day to mingle with neighbors and jump into a big pile of leaves to search for goodies. Kids receive candy, as well as non-candy treats for those with allergies. Separate from parade and costume day, we also have an arts and crafts event to decorate pumpkins. It's a big hit. Creativity flourishes in our picnic area as we always hope for mild weather so we can convene outdoors. Pumpkins and art supplies are provided by management. Another well-attended event each year is the kids' holiday party in our Assembly Hall. Pizza, snacks, and drinks are provided and there's entertainment, Santa giving out gifts, and the singing of carols. After being inside a lot due to winter weather, it's nice to reconnect with neighbors and wish everyone happy holidays. Making ornaments and other holiday crafts, kids and their parents get creative together in the playroom and walk away with beautiful, personalized keepsakes. Kids flood the playroom to craft and make valentines for their loved ones. Glitter and hearts are everywhere and fun is had by all. All supplies and craft ideas are provided. 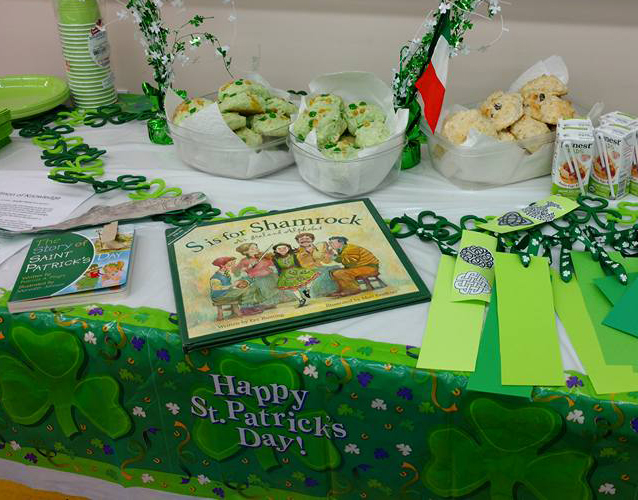 Making Celtic bookmarks, creating pots of gold, and decorating shamrocks is a bit of what you'll experience at this kid event. There are also children's books about the holiday for parents to share with their little ones and snacks for all to enjoy. Whether you want to decorate foam, hollow plastic, or real hard-boiled eggs, this event is the place to do it. There's something for every age level and the kids love getting their hands colorful. Some come ready to hunt eggs, others have their racing shoes on, and many don bonnets welcoming the new Spring season. Whatever your fancy, it's great to see everyone out and about enjoying each others' company and seeing their children have a blast. Honoring our veterans is something the residents of Boulevard Gardens pride themselves on. Each year, we have a parade and reception afterward to remember those who gave their lives to give us the freedoms we enjoy today.